There is nothing more disappointing than your fancied outsider being pipped at the line by the favourite, however with 10Bet you can get up to £10 Free Bet as a refunded stake, if your selection comes in second to the SP favourite at Brighton on Thursday! Sign-Up Here For This Great Money Back Special At Brighton! Acca Boost - Earn Bonus Winnings!! Simply pick two or more selections as a double, treble or Acca at minimum odds of 1/5 per selection and win an extra 2% on doubles, 4% on trebles and more, up to 60% in bonus winnings! Enjoy Enhanced Winnings On Doubles, Trebles and Accas – Up To 60% More! 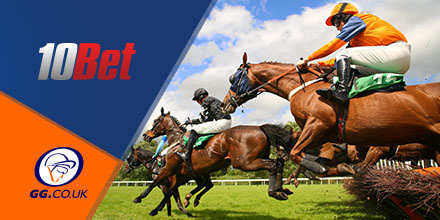 If your horse is beaten into second place by a head or less, you can claim a free bet to the value of your losing stake to a maximum of £10. 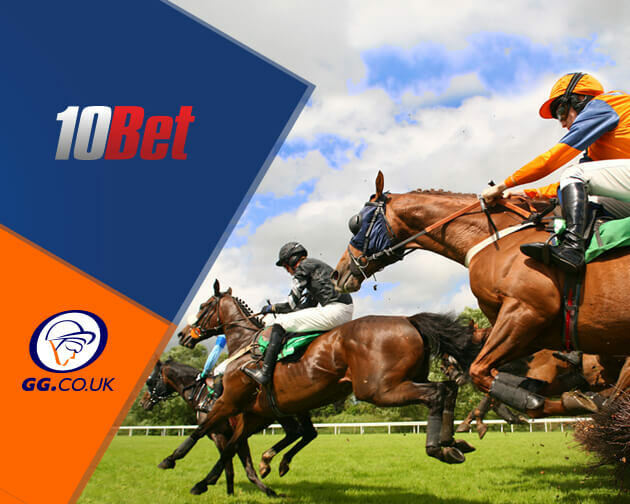 To claim your free bet, e-mail csd@support.10bet.co.uk with the subject line “Head Or Less Free Bet” and the bet number to receive the free bet within 7 days. T&C’s apply. This article is sponsored by our good friends at 10Bet.